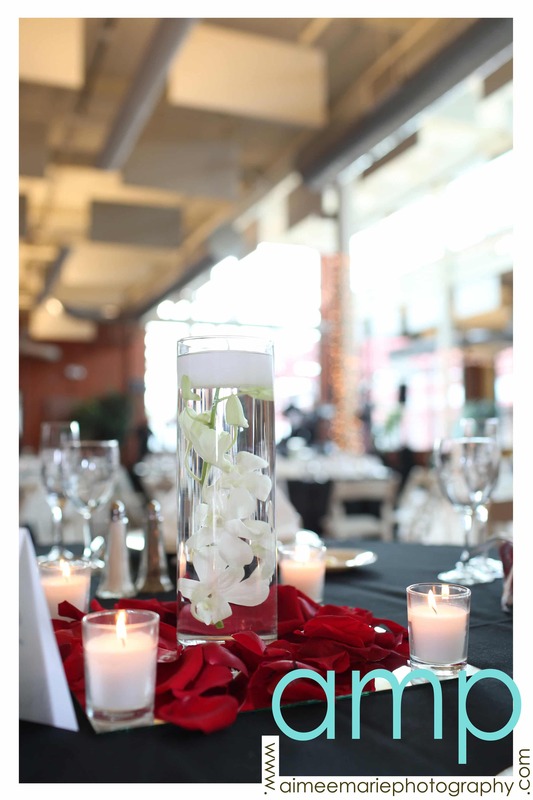 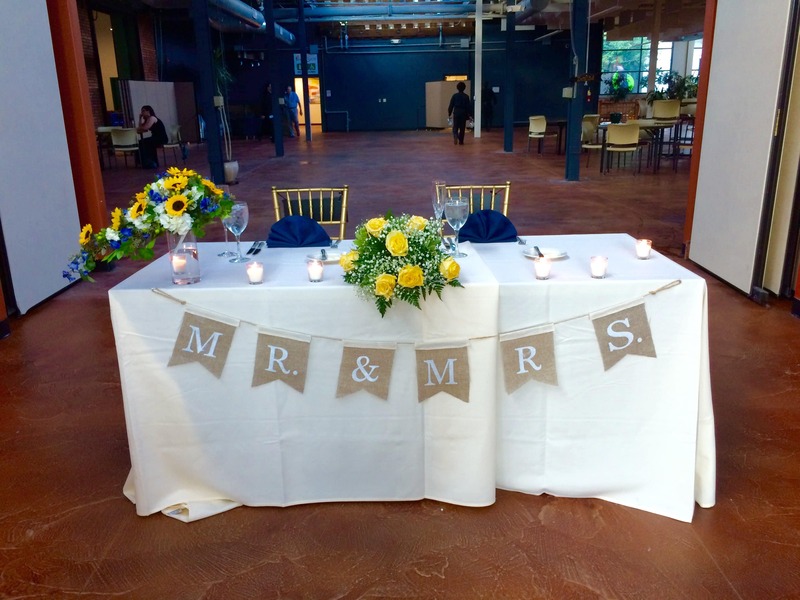 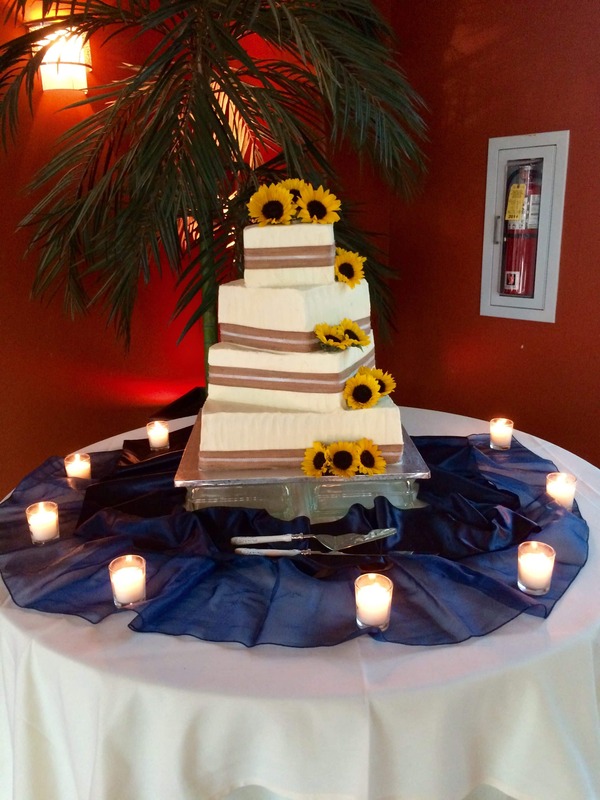 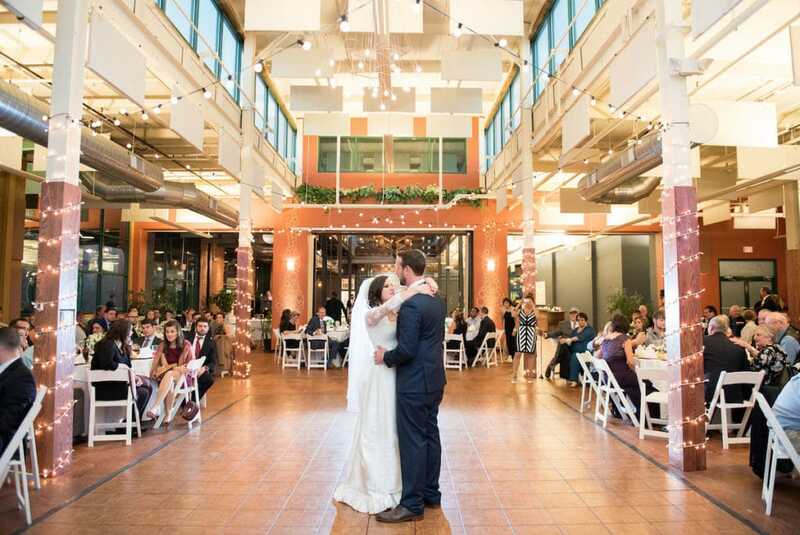 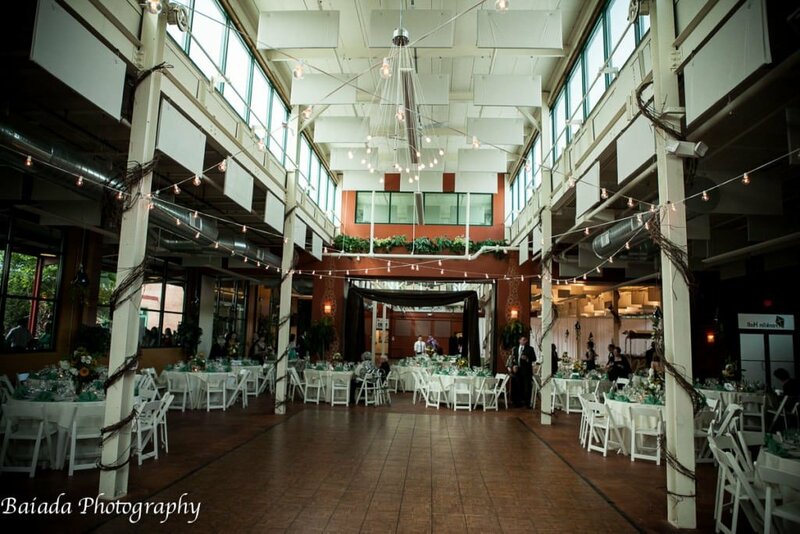 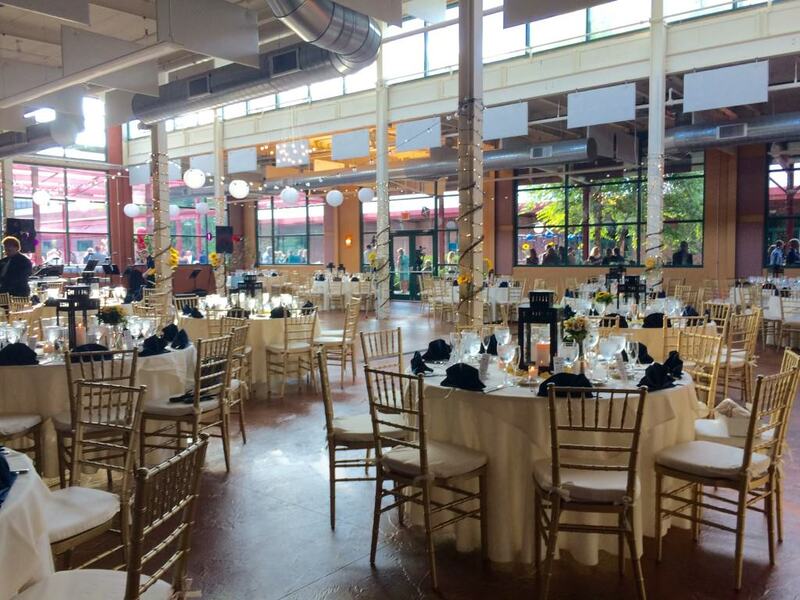 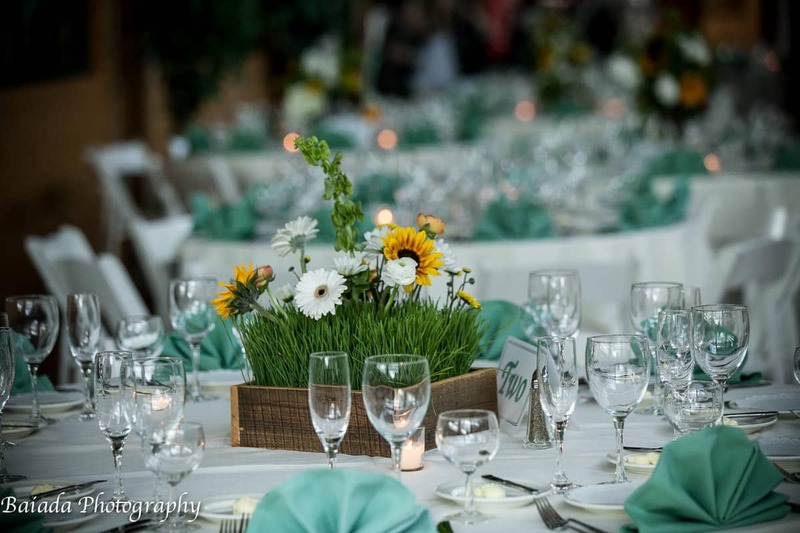 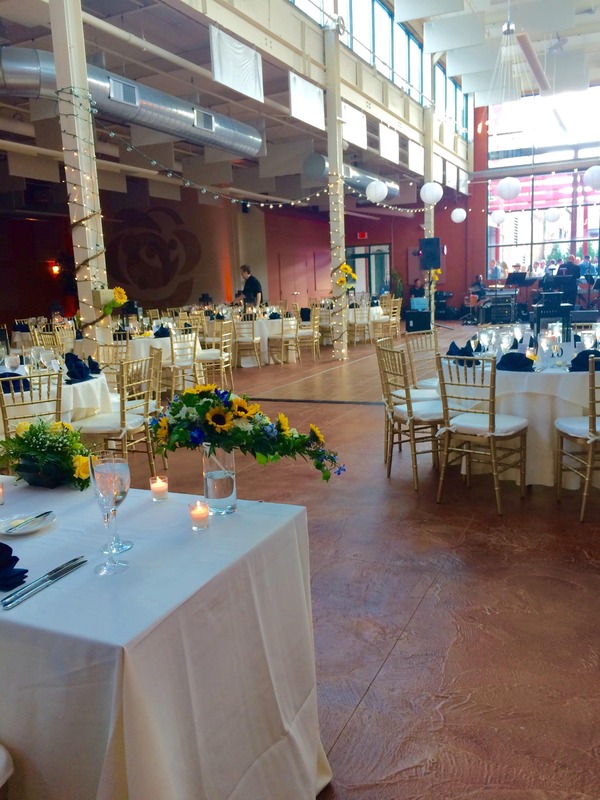 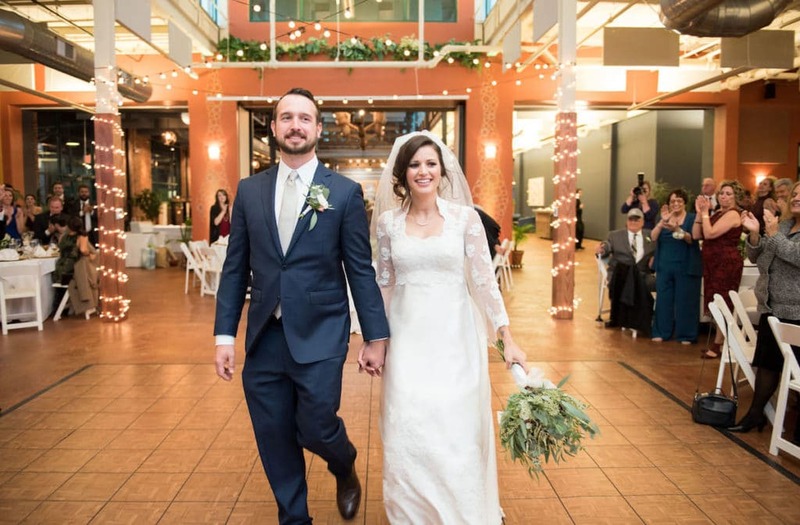 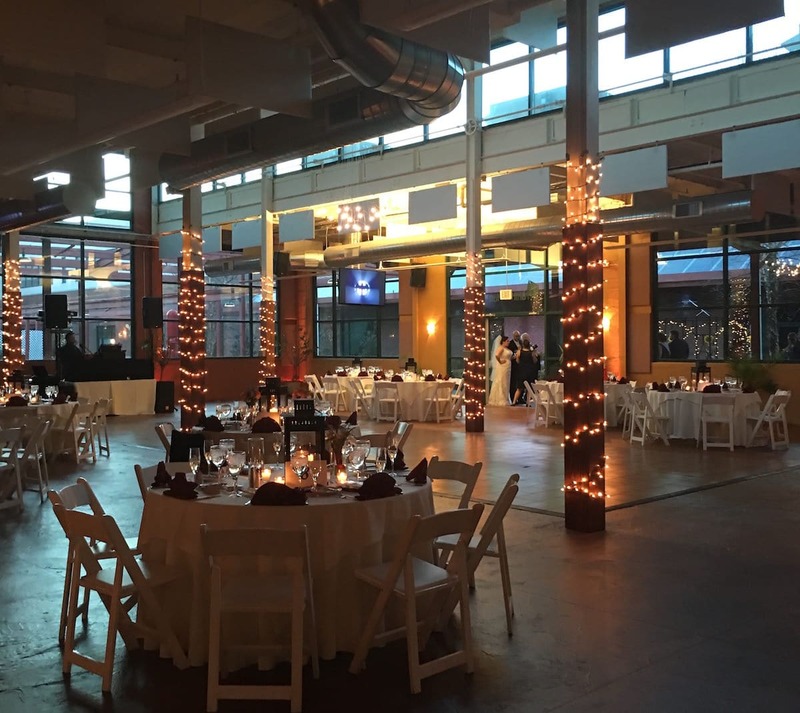 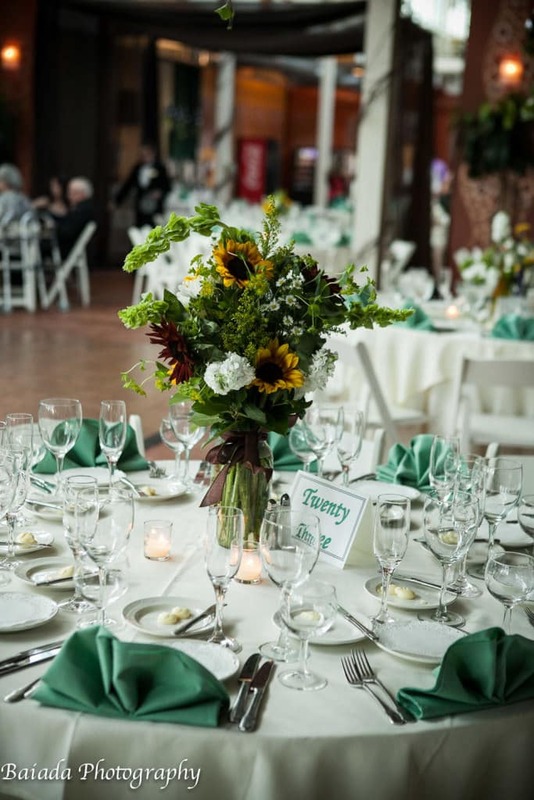 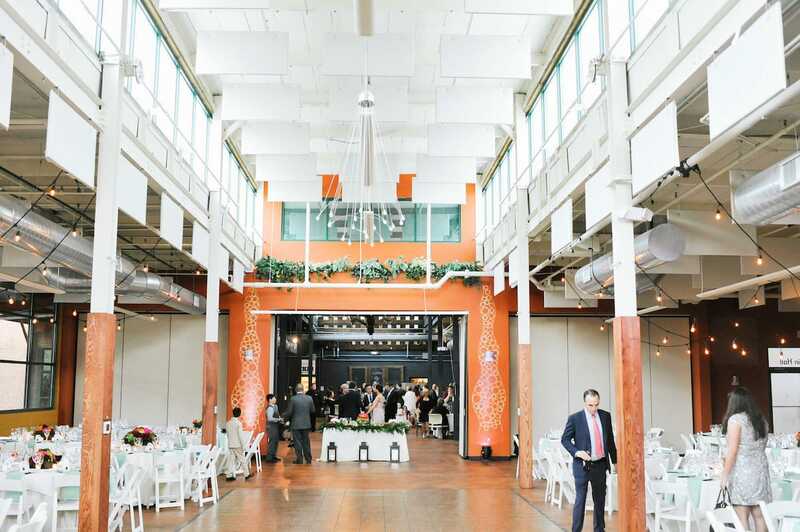 Franklin Hall is perfect for couples celebrating their wedding with 100 to 250 guests. Enjoy all of the amenities of a scalable space which provides an amazing setting and includes a custom-sized dance floor, a soaring ceiling, windows facing the Courtyard and Campus Walk, broadcast capabilities, Wi-Fi, drop-down screens for instant video, custom uplighting, and award-winning cuisine. 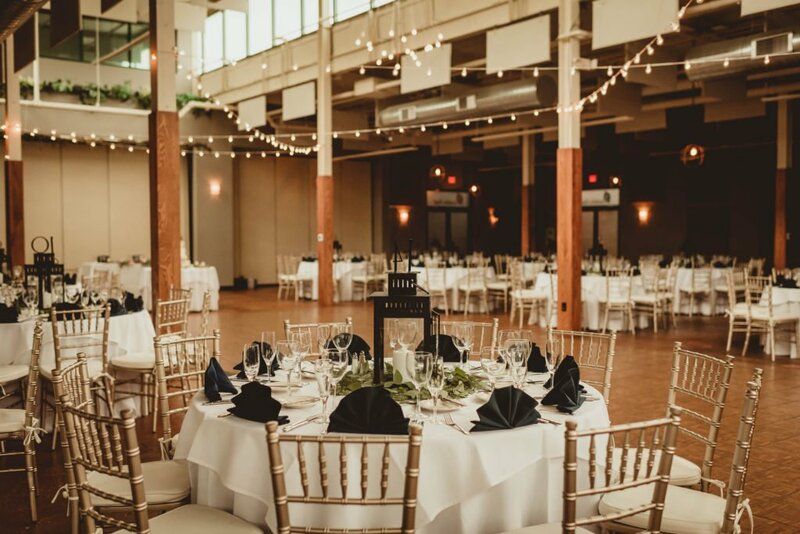 Franklin Hall can be configured to match your style for a served dinner, cocktail-style reception, or buffet service. 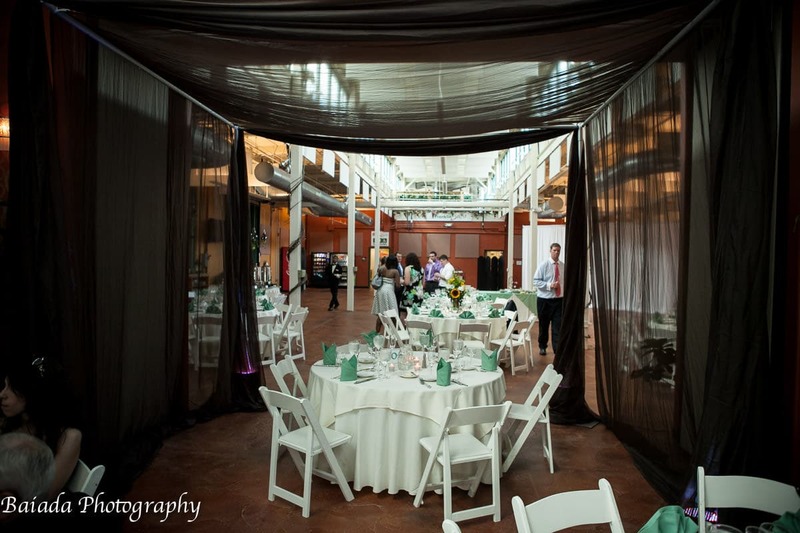 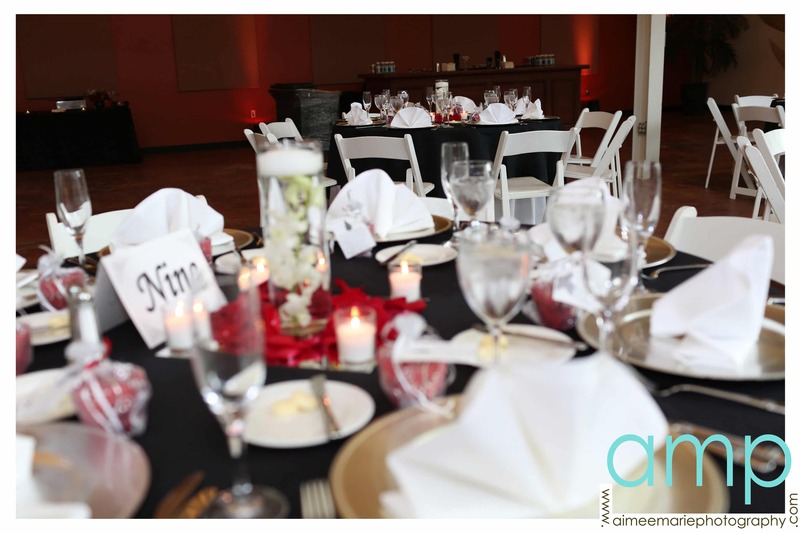 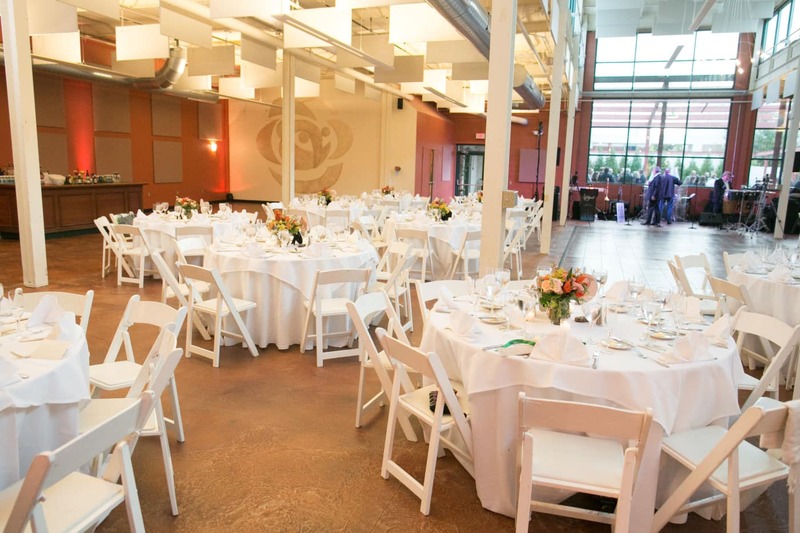 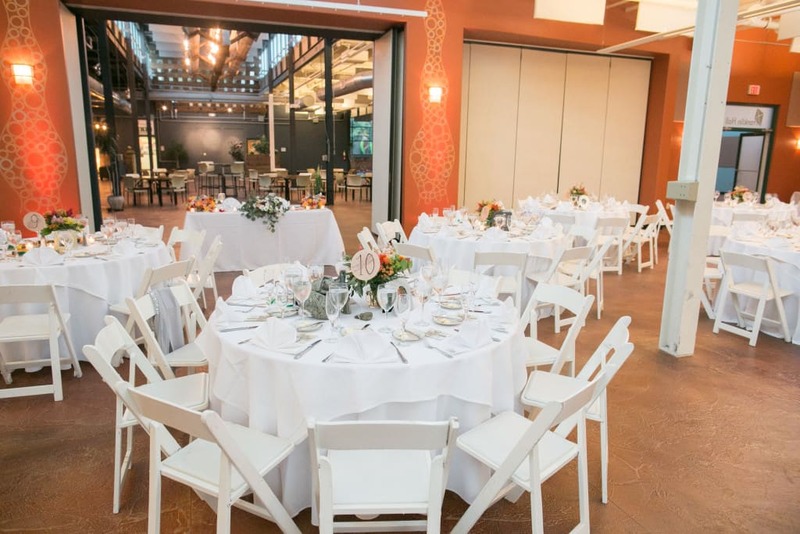 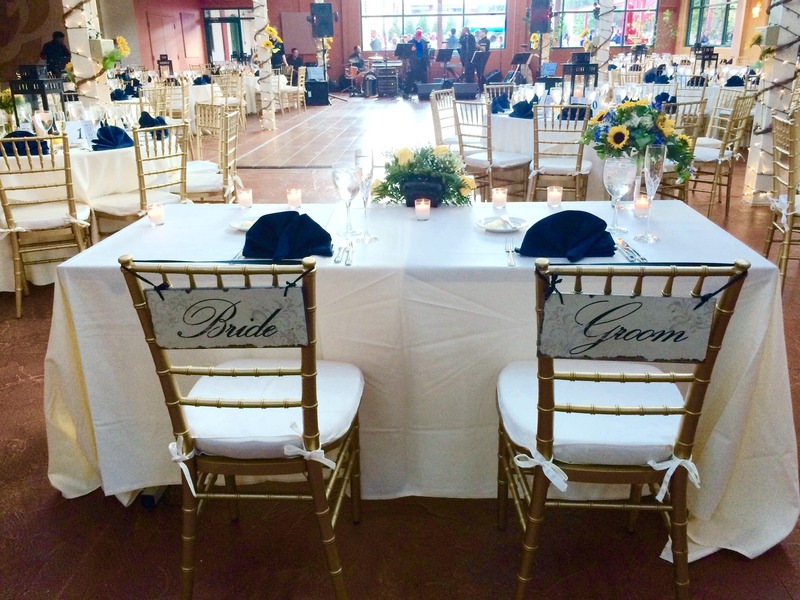 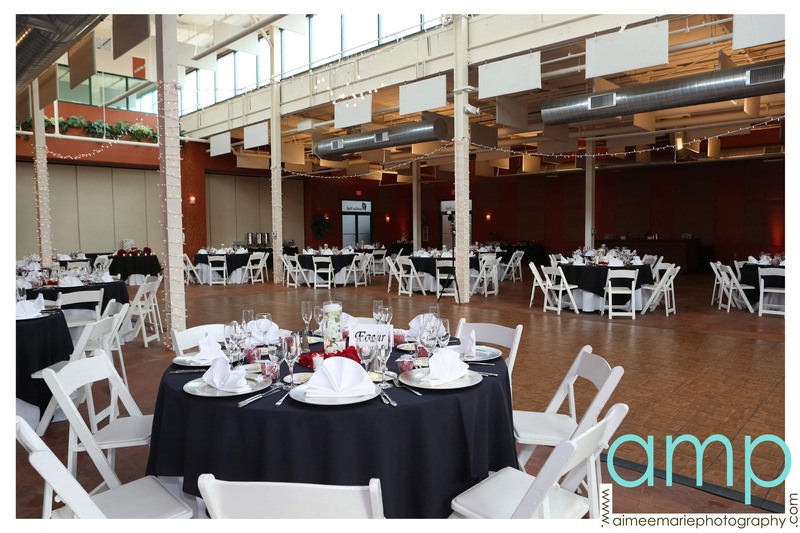 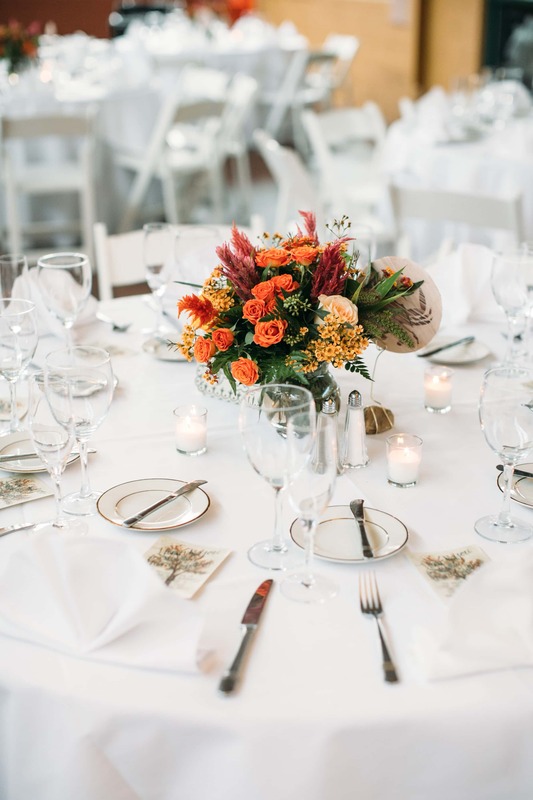 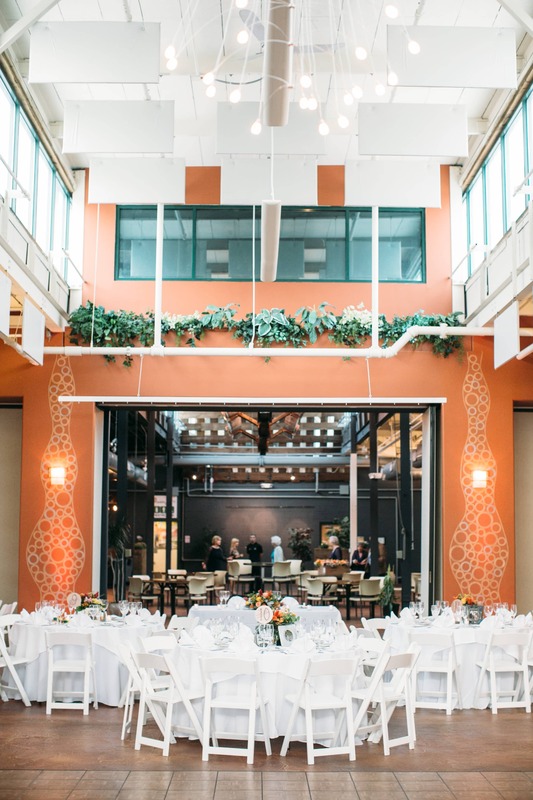 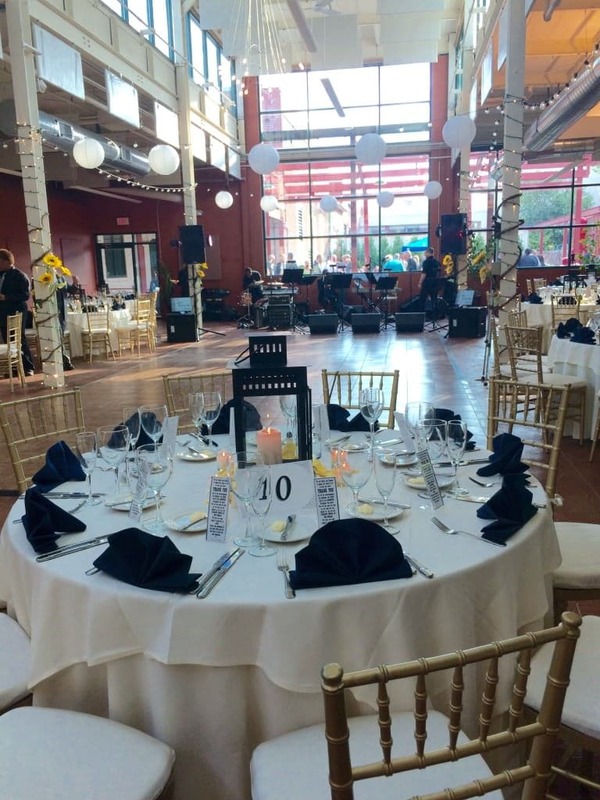 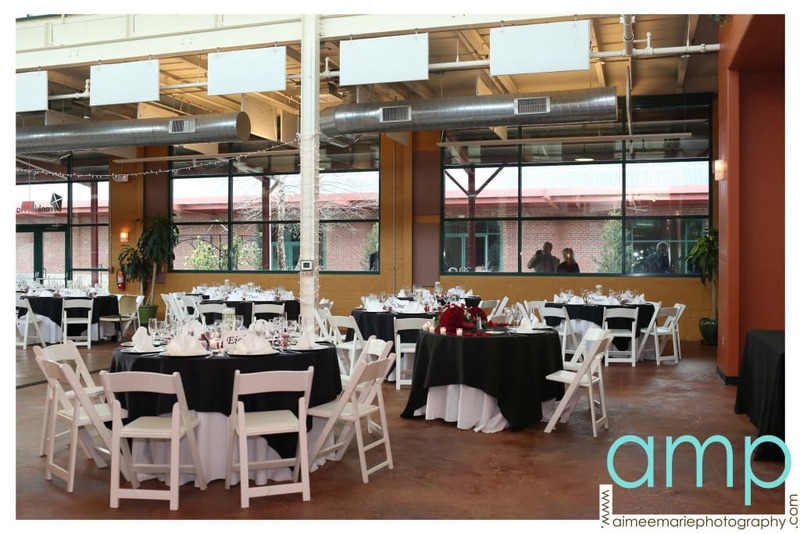 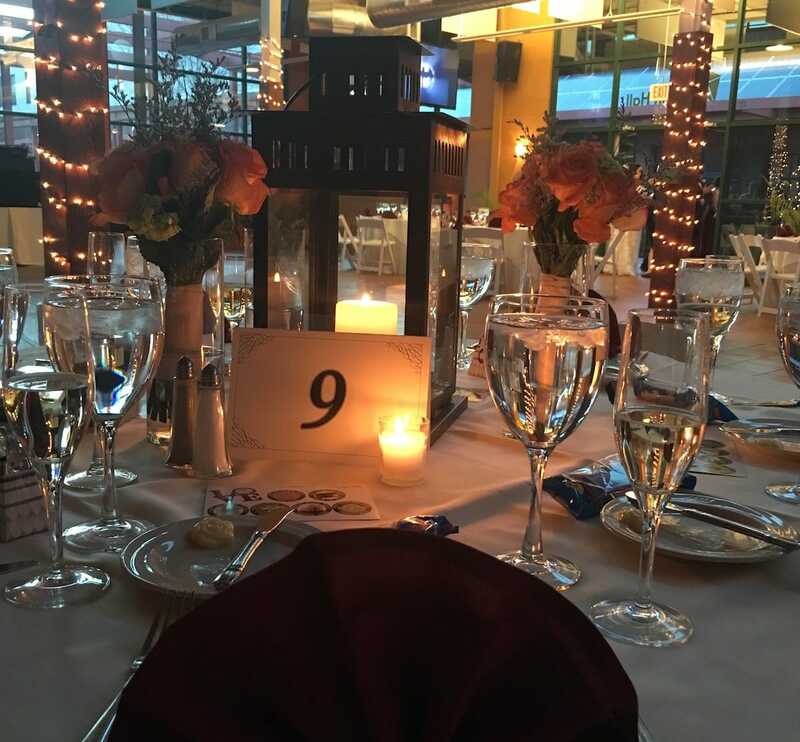 Round tables, a custom-sized dance floor, accent lighting, pin spot lights and white garden folding chairs are included in the rental package.